Flanged Forged Gate Valve manufacturers,Flanged Forged Gate Valve exporters,Flanged Forged Gate Valve suppliers,Flanged Forged Gate Valve OEM service. 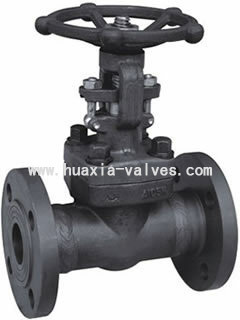 Gate valve : API 602,BS5352,ANSI B16.34. Dics and Stem: A105,SS304, SS316,SS304L,SS316L,SS410,SS416.etc.